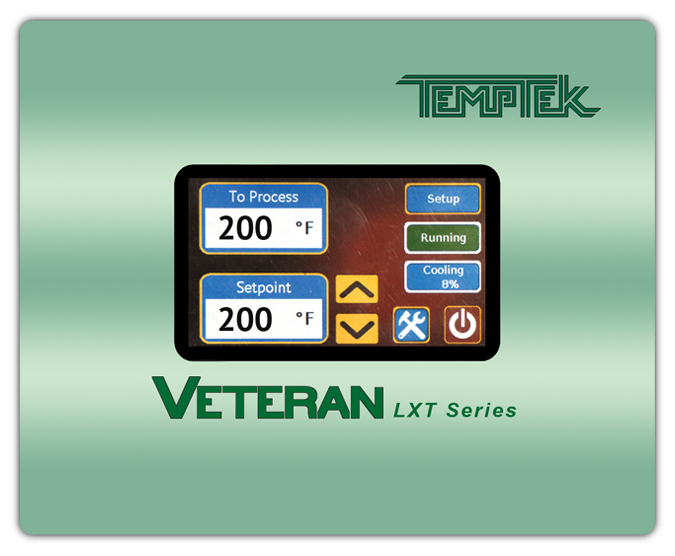 Temptek, Inc. has revolutionized today's market of low cost auxiliary equipment for the industry. 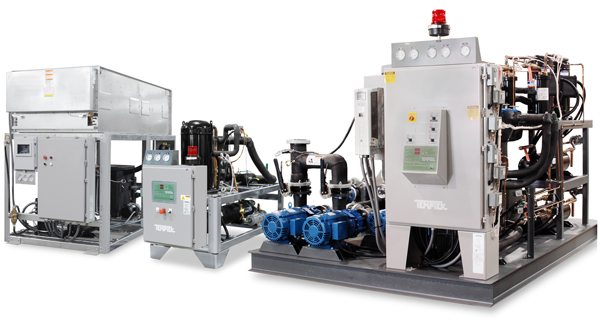 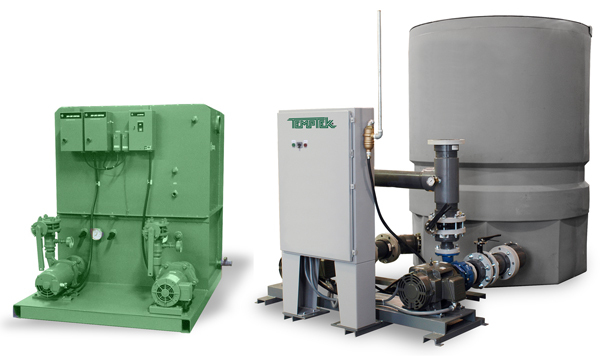 Water-Cooled units (use plant water supplies to dissipate process heat) or Air-Cooled units. 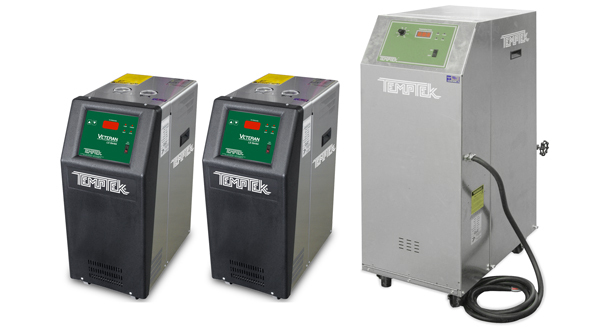 Continuous duty desiccant dryers are designed to supply an uninterrupted flow of low dew point air. 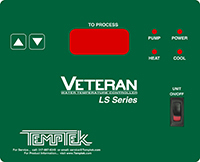 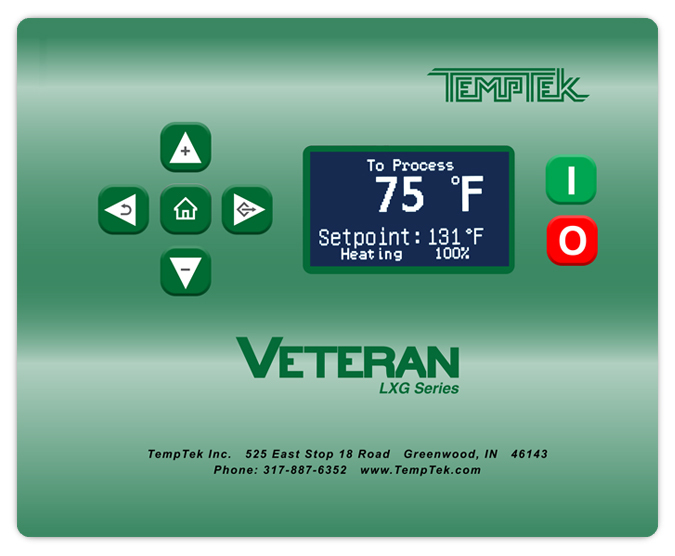 Please Contact us for more information about Temptek and their products.